Synchronization between Outlook data file and Exchange Server is essential as it updates the files and makes them available to users. Problems encounter during Outlook synchronization causes error and effect the working process. The server files are not available in OST or PST file and users can’t access them. 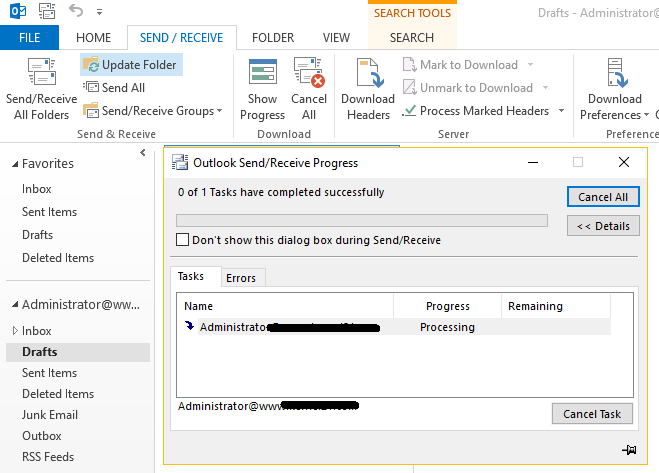 So, to avoid such errors here are some steps to troubleshoot Exchange Server Mailbox synchronization problem with Outlook files OST and PST. If the items are same then synchronization is correct, but if there is difference in Server folder and Offline folder than there are synchronization issue. To fix the issue check profile settings and synchronize folder again. Once the Outlook Data files are properly configured then the next step is to synchronize the offline folder and then OST. If the problem is with offline folders or OST file then the Outlook synchronization problem with Exchange Server will be removed. 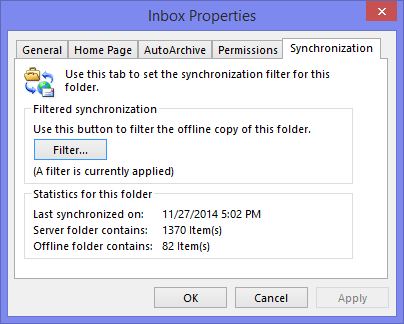 Check steps to synchronize folders again. In the Send/ Receive dialog box, checkmark ‘Perform an automatic Send/ Receive when exiting’ option. 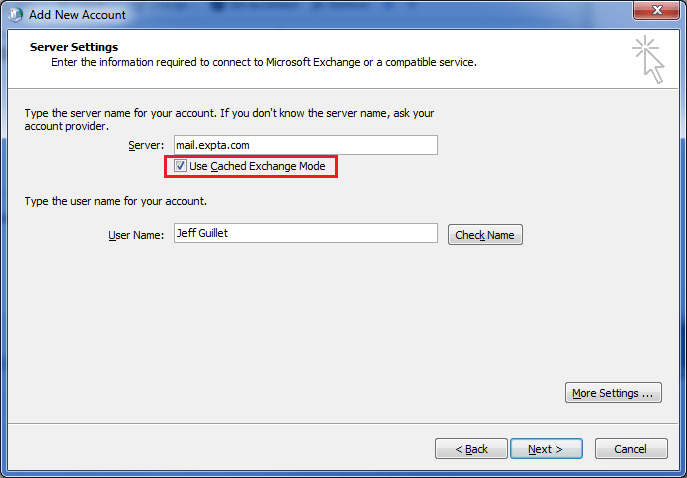 So, by these methods you can first determine whether the Offline files and folders are synchronizing or not with difference in items comparing to exchange server. If found, then check the profile settings and synchronize OST file via automatic or manual method.